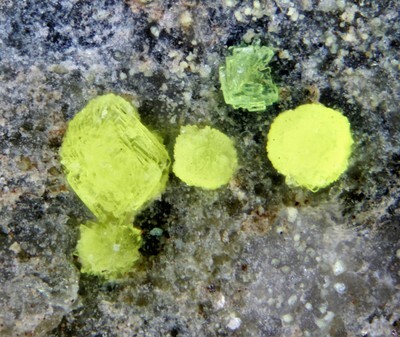 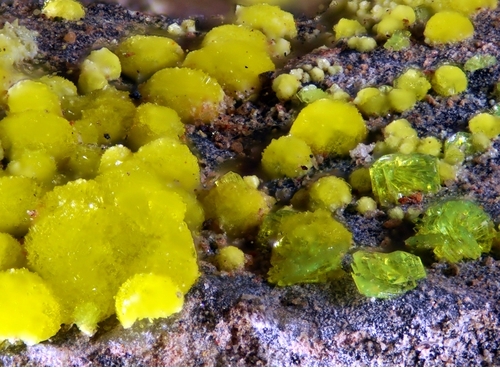 Braunerite: Mineral information, data and localities. New structure type. 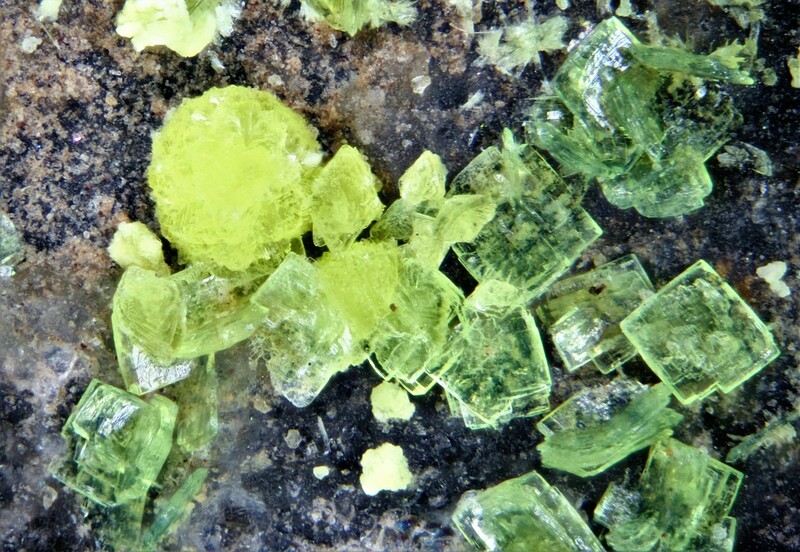 Chemically similar to línekite.